I hope everyone had a great weekend and for my locals I hope you stayed dry! The weather here in Orlando has been crazy because hurricane season has started. Since Allergy season has started as well I keep my house as clean as possible at all times. By that I mean wiping counters/toys and mopping floors. I’ve been using the Logic Products All Purpose Cleaner to do these things, but the sent Jasmin Mist specifically for my floors. You heard it, I said it! 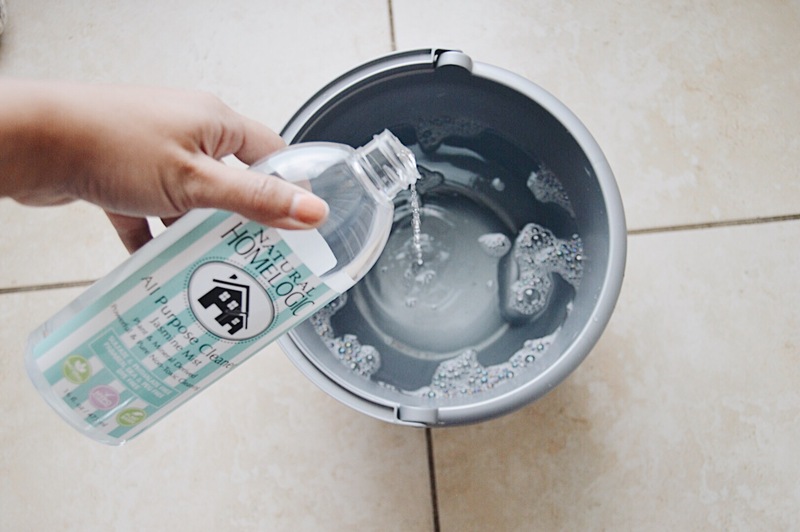 This product by Logic Products can be diluted into water to mop your floors by adding 3-4 oz. of cleaner per gallon of warm water and it does a heck of a job too. I eye ball pour mine (the mom in me) but I always use warm water just makes me feel like the floors are getting an extra cleanliness. The Jasmin Mist smells amazing so thats an additional touch. 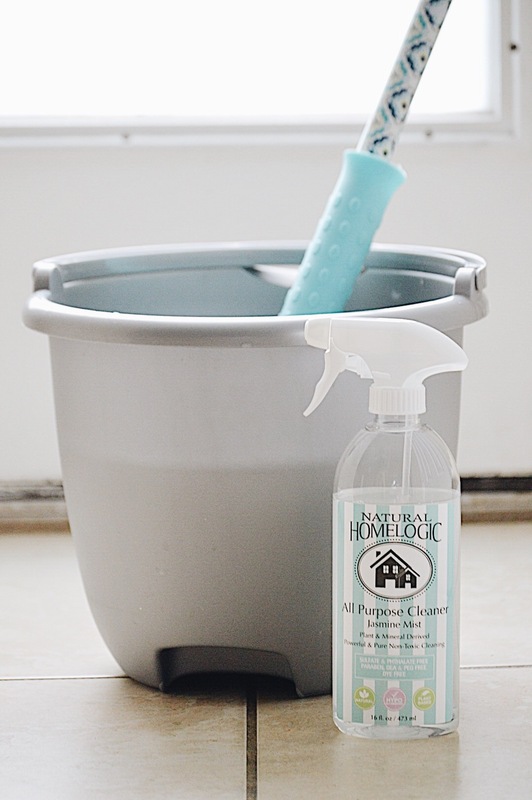 This solution helps sweep away all the dirt and grime that needs to be off our floors. It’s been a great alternative to use daily. Be sure to check out Logic Products full line of Natural HomeLogic Products and other through Instagram @logicproducts and online. If you get to using them please come back and let me know in the comments!